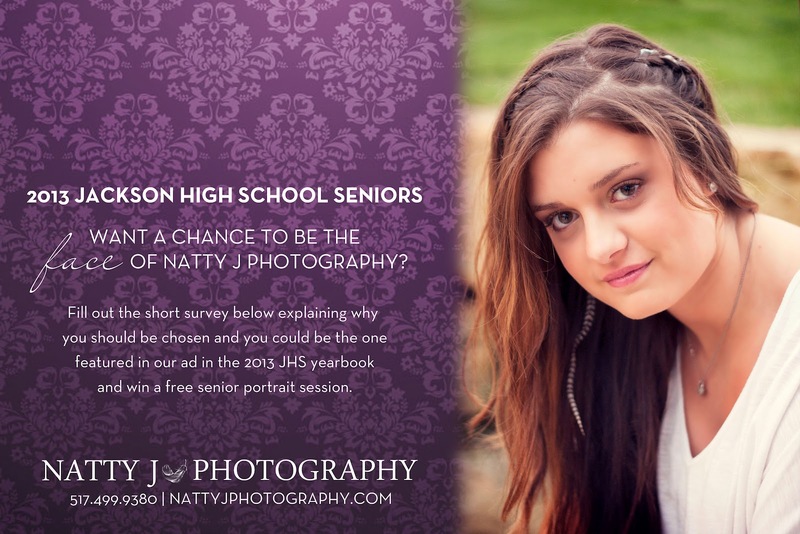 It’s that time of year again, we are looking for a 2013 senior to be the face of Natty J Photography. 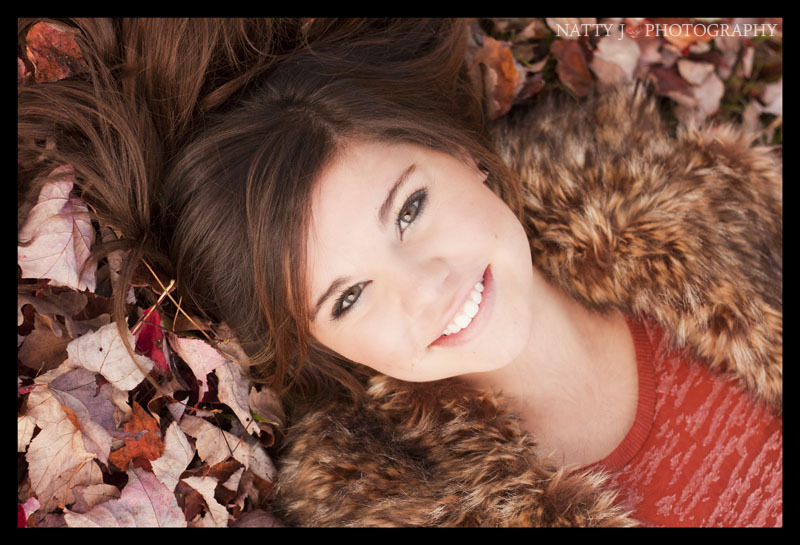 If you’re chosen you will receive a free senior session ($150 value) and you will be featured in our ad for the 2013 Jackson High School yearbook. What’s your end of the bargain? 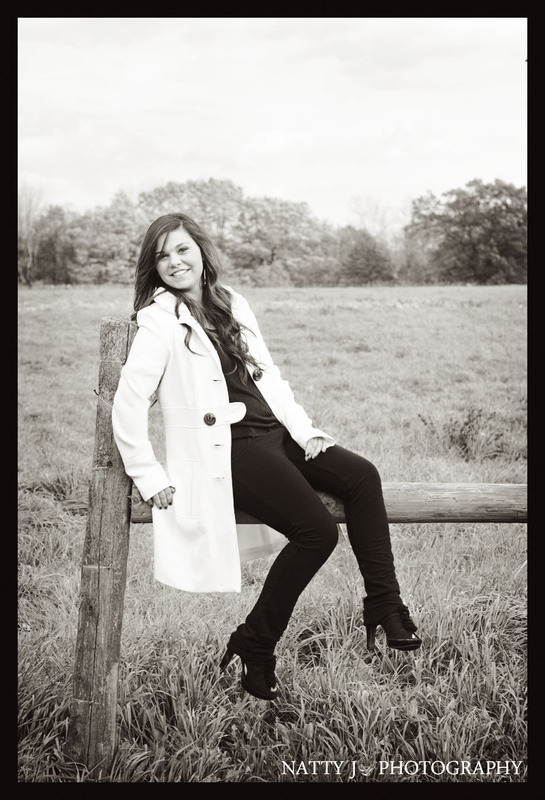 We’ll give you rep cards to help spread the word about how much you love your senior photos and for every senior portrait session that brings the card back when they book with us, you will get a $50 print credit. So what are you waiting for? Fill out the rep application at the link below. 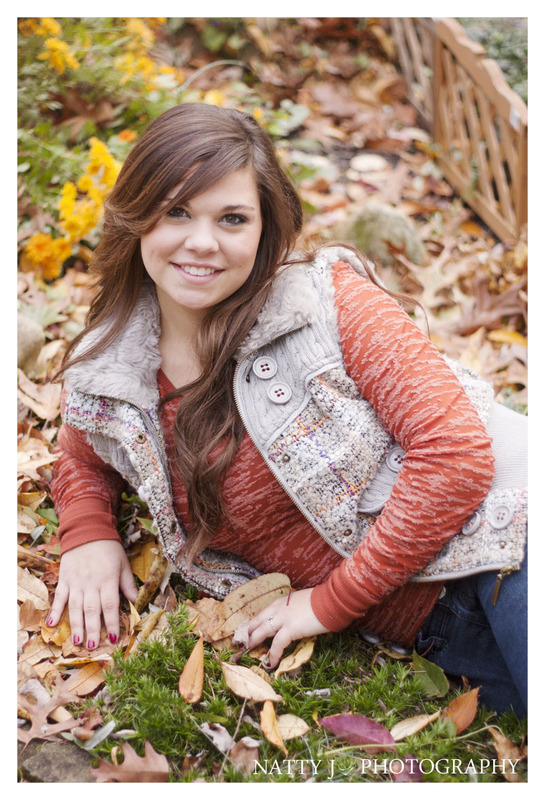 Fill out senior rep form here. I had the amazing privilege of hearing Amanda Holloway speak on Tuesday evening. If you haven’t seen or heard of her, I highly recommend checking out her website. 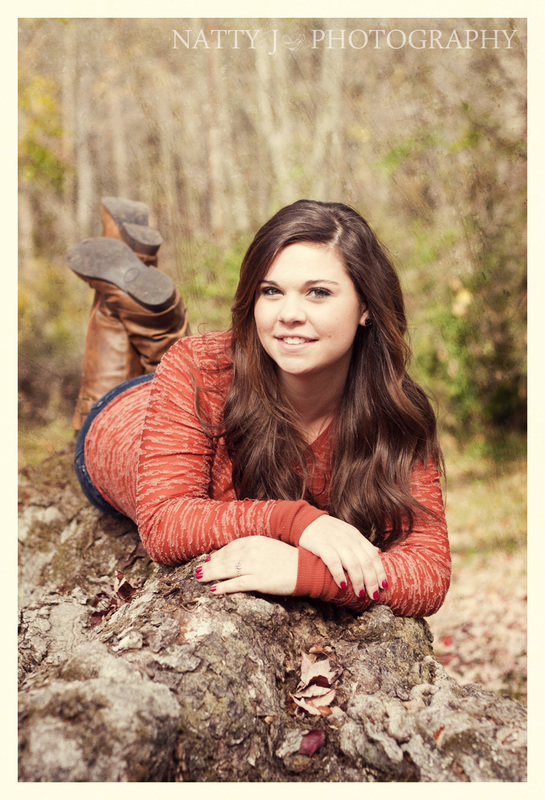 Amanda only photographs seniors and does one heck of a job at it! She’s been doing this for just about a year and has grown tremendously. 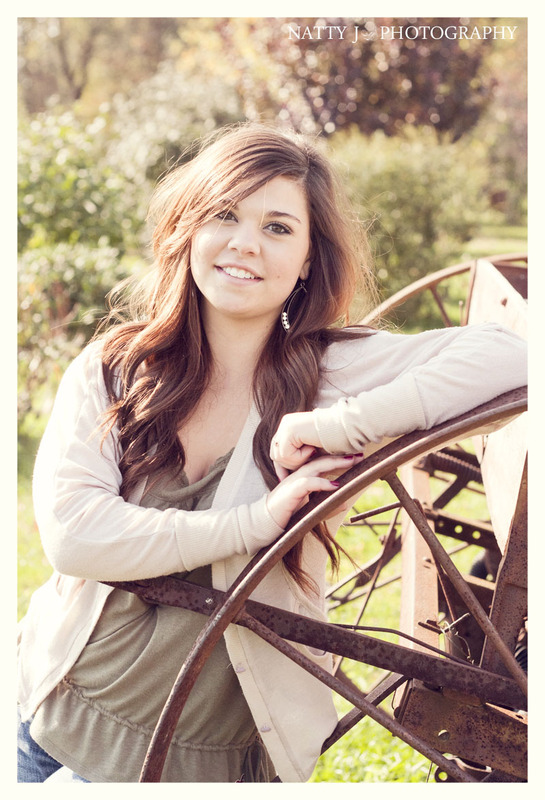 She shoots, does workshops and mentor programs in Texas, and she travels spreading her knowledge; what doesn’t she do?! Monday’s talk was mostly about marketing, which I think every photographer needs to take some sort of class in. When I was in college for photography, they didn’t require even a single marketing/business class, so when I started my business I had no idea how to even get the word out about my work. Seeing how far Amanda has come in such a short amount of time is a huge inspiration. I’ve gained so much knowledge in the short three hours I heard her talk and I can’t wait to start using it! Now, I just need to find the time to sit down at the computer and get things done lol. Also, I loved how down to earth she was. She showed us photos she did from when she started out and how far she’s come. It was truly amazing. I try to stress the fact that there’s a difference between a professional photographer and someone that just takes snapshots….it’s education. I went to school for photography, that’s what I have a degree in. I’ve also gone to numerous seminars and had various learning opportunities. Some photographers are self taught and that’s completely awesome if they’ve gone about it the right way. Most of them have also done TONS of research into the field and really studied hard to get to where they are. 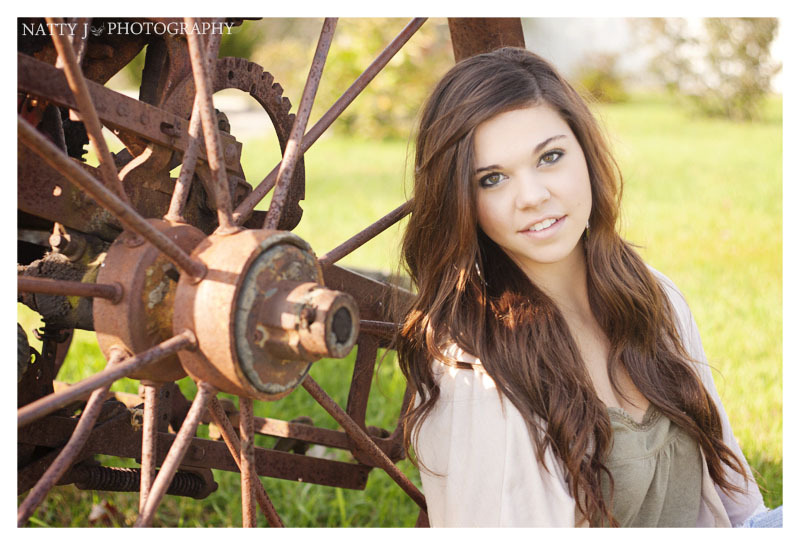 Amanda’s work just goes to show that if you work hard at what you want, you can do absolutely anything!! 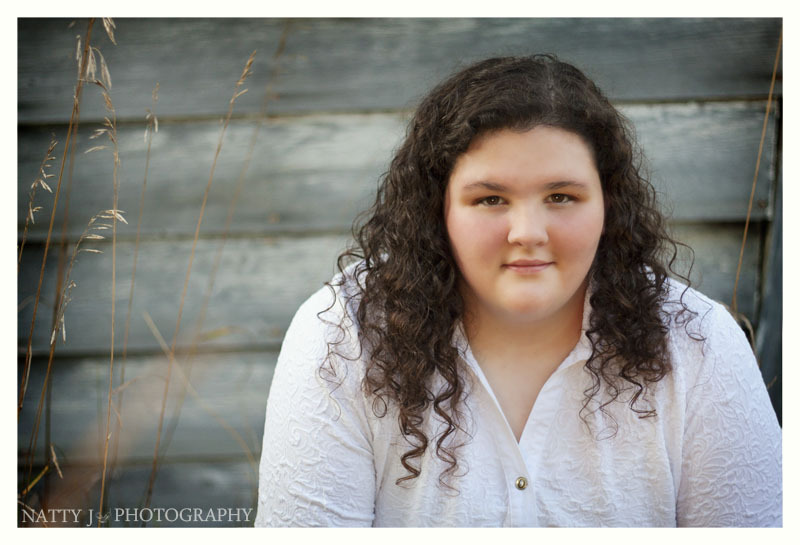 If someone would have told me when I was eight years old that I would be photographing my baby sister’s senior pictures one day, I would have thought they were crazy. 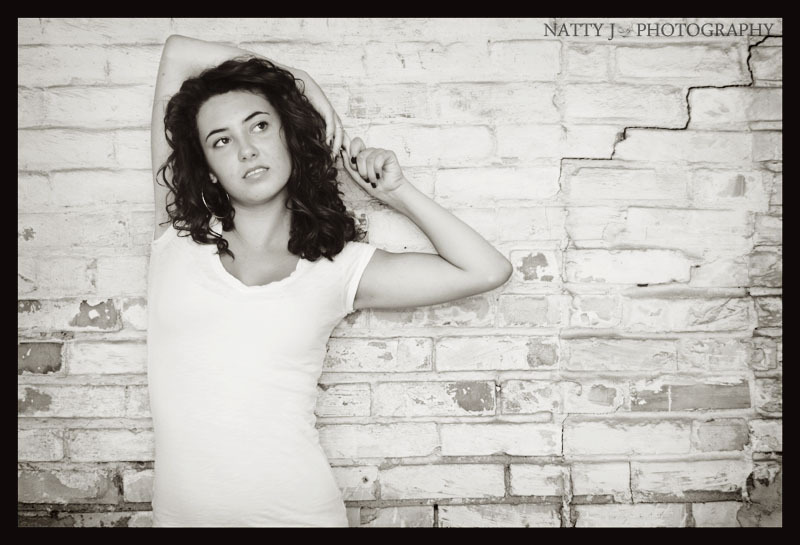 But here I am seventeen years later, my little sister is going into her senior year of high school and I just photographed her senior pics. I have to say it’s definitely a little weird, not only do I feel old now, but for once in our lives we will be in the same stage…college. 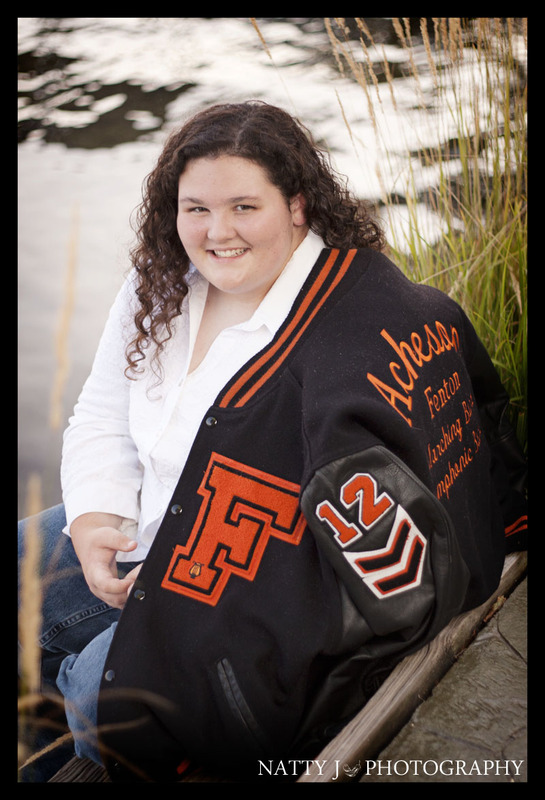 I am pursuing my second Associates degree in Graphic Design and she’ll be working on getting her Associates as well. 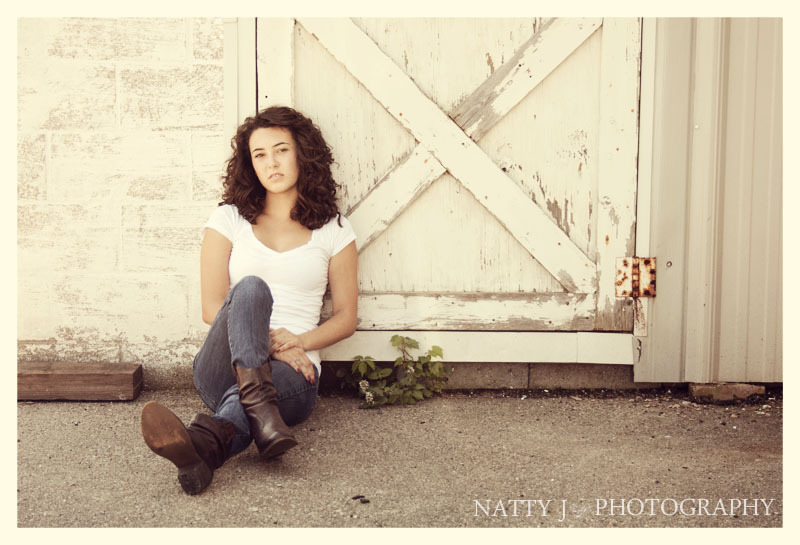 Since there is an eight year difference between the two of us, she’ll always be that curly haired little girl that I grew up with, but looking at these pictures I realize that somewhere along the way she grew up and now she’s an adult. Congrats for making it this far Jess! I know you’ll do great this year and I can’t wait to come to your graduation. Also while I was up there, we decided to do a spur of the moment family photo because they hadn’t had one since their son was three years old!! 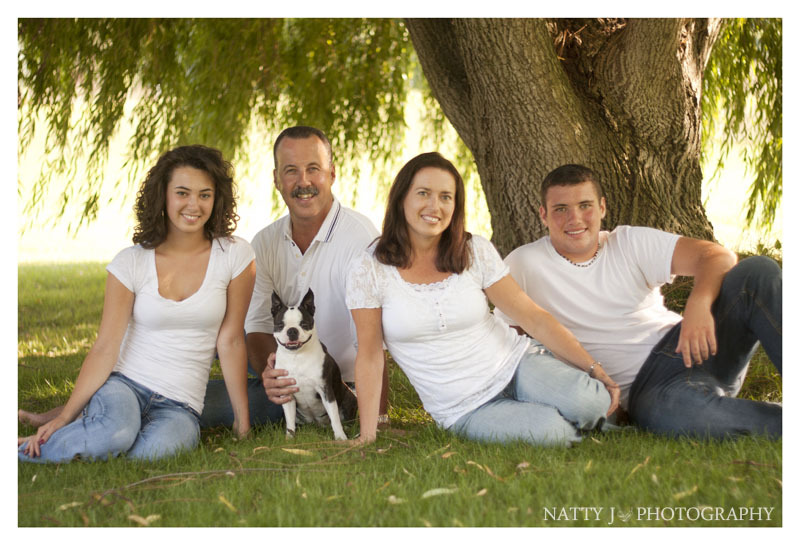 Even my own family’s guilty of not doing a regular family photo, I really can’t stress how important it is to get them done (and I’m not trying to drum up business either, go to whoever you want, I just want you to have them done). You’re never guaranteed tomorrow and I know I would feel absolutely terrible if my family didn’t have anything recent to remember me by. Okay, getting off my soapbox now lol. 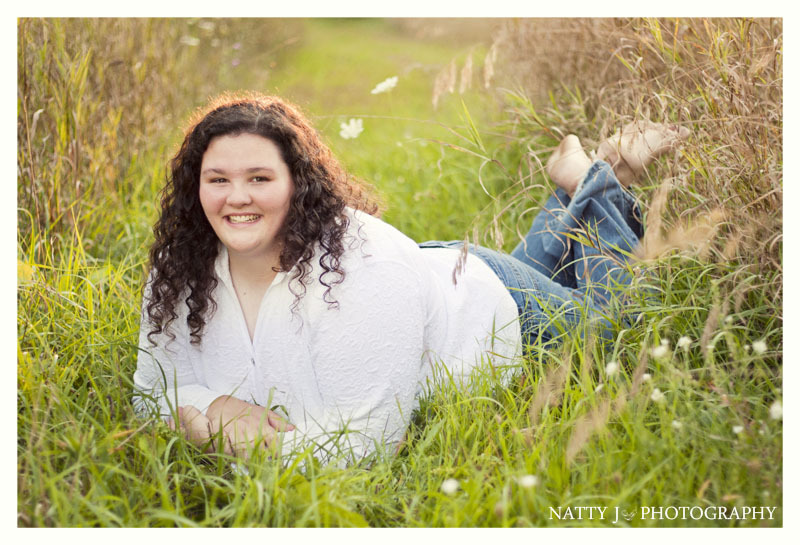 Gosh this session makes me feel old, I remember when they were born and now Nicole’s a senior in high school…that’s just crazy!